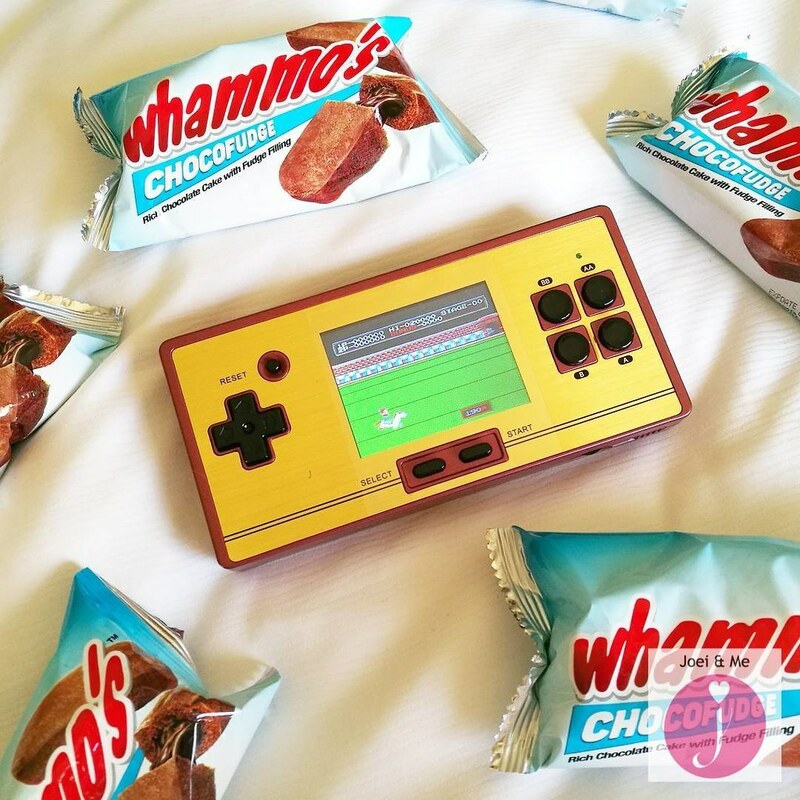 Whammo's Choco Fudge is Back! Whammo's is back! After being gone for more than a decade, the Filipino Twinkies is in the market again. If you're a 90's kid like me, I'm sure this has been your baon at one point or another in school. 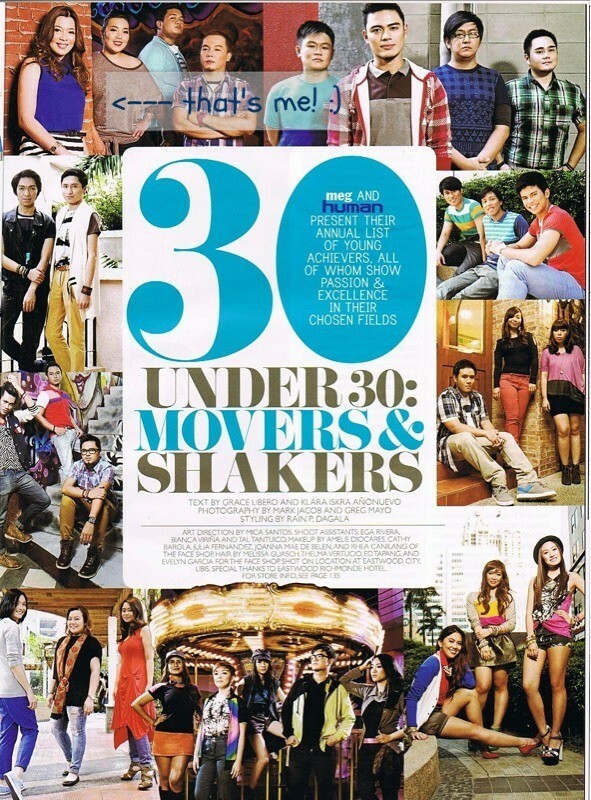 At least one of my classmates in Zobel had this in his or her lunch bag every day. This snack actually fits my new obsession-- the pocket Family Computer, which was also a hit in the 90's. It was like a time warp when boxes of Whammo's arrived on my doorstep a few weeks ago. If you want a taste of this rich chocolate cake with fudge filling, head on to the nearest 7-11 store near you. Thank you again for sharing a bit of childhood happiness with us, Whammo's! Halloween 2016: Wednesday and Pugsley Addams.